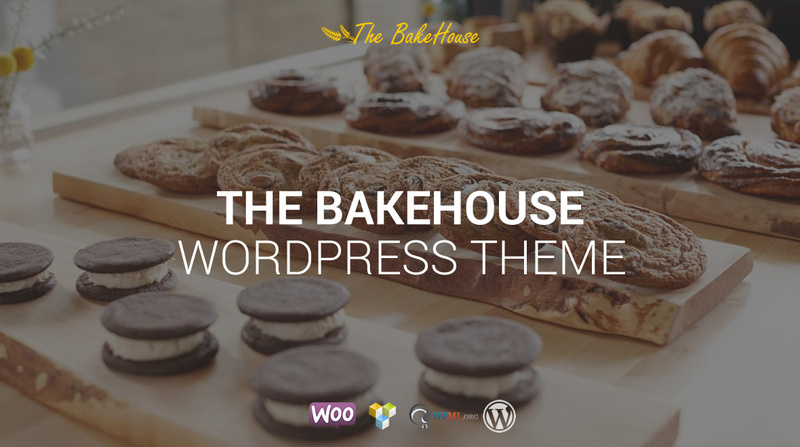 The Bakehouse theme can be used for any Bakery or Food related website and it is sure to become your go-to when it comes to bakery WordPress themes. This multipurpose theme includes 10 homepage layouts, each of which features bright Revolution Slider and customs area to showcase your skills and achievements. Accompanied by Visual Composer plugin, The Bakehouse allows creating as many new page layouts as you wish. 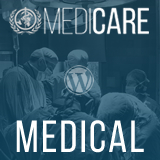 Among other key features of the theme are mobile friendly responsive design, unlimited color options, a variety of blog styles, WooCommerce compatibility, high flexibility in customization and many more that you’ll totally enjoy working with.